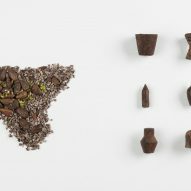 Italian architect Salvatore Spataro has created miniature chocolate versions of Sicilian farming tools and toys including baskets, fish traps and spinning tops. 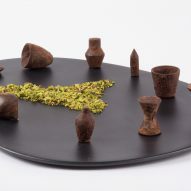 The sweets are part of his ongoing Design Meets Sicily collection, which Spataro launched in 2014 to "reinterpret" elements of the island's traditional culture. 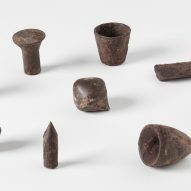 Housed in a white and red box, the chocolates – which are all made in Italy – resemble everything from the conical tools traditionally used to pick figs, to the cylindrical containers ricotta would be stored in. 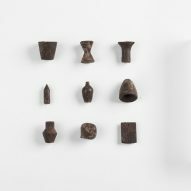 "I tried in every project phase to keep alive the memory and history of the chosen objects and at the same time changing their function and perception, transforming them into contemporary objects," said the architect, who lives in Florence and runs his own studio. "I felt the need to transform the strong link with my homeland into something concrete and tangible," he added. "The products are therefore created from the combination of Italian craftsmanship, research, local traditions and heritage, but also contemporary colours finishings and shapes." 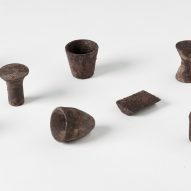 Other tools recreated in chocolate include a tall chamber pot, a fish trap typically used for catching molluscs and crustaceans, a reed basket and a flat tool used to mix flour. 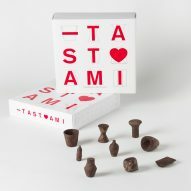 Each piece is made from Modican chocolate, which is a speciality of Sicily that is said to be based on an Aztec recipe. 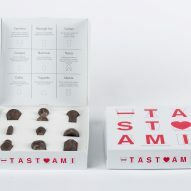 It has a distinctive grainy, rough appearance, which is the result of cold processing that avoids the usual conching process chocolate typically undergoes. 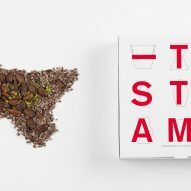 "Tastami is a tribute to the great craftsmanship vocation in Sicily," added Spataro, who has also designed a series of plates featuring graphics based on Sicily's baroque churches. 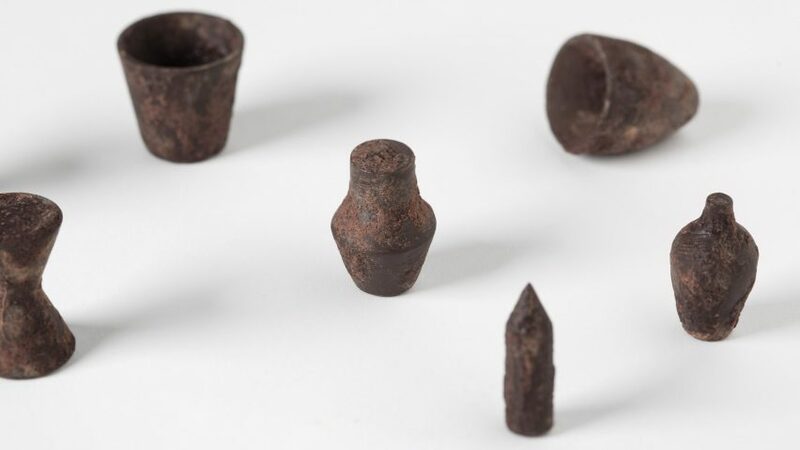 "For years the traditional craftsmanship has been one of the most important economic areas of the island, and the typical products are the custodians of the cultural and historical heritage of this region." 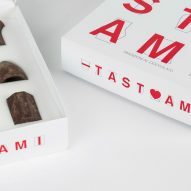 Other designers that have turned their hand to the world of confectionary include architect-turned-patisserie chef Dinara Kasko, who makes complex geometric desserts, and Studio Appétit who created a set of sculptural chocolates that lets hotel guests stage their own treasure hunt.